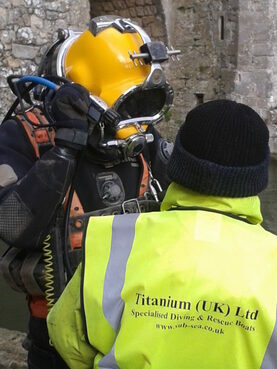 Titanium UK North East England are a leading diving contractors providing underwater services to the UK's inshore,inland and offshore industries. 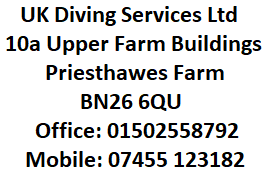 Our diving services are available across all North East England. 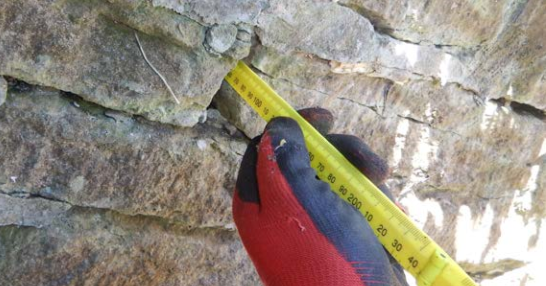 Our North East England diving services include underwater inspection and surveys, construction, demolition, welding, pressure jetting, marine engineering, maintenance and repair. As a leading specialist diving contractor Titanium UK North East England are well placed to deliver any diving project on time and within budget.....Safely. 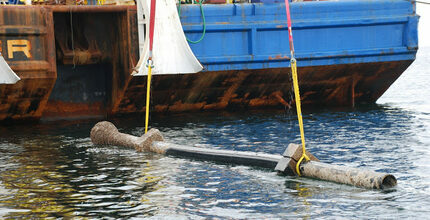 Our commercial divers in North East England are highly experienced in all aspects of commercial and industrial diving. Our North East England dive teams are available for civil inshore, offshore windfarms, oil and gas and anything in between. A project plan including risk assessments and method statement will be provided with each operation. Northumberland, County Durham, Tyne and Wear, Teesside, North Yorkshire. 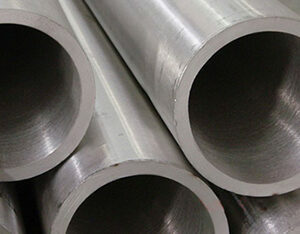 Please contact Titanium UK North East England for further details on our specialist diving services.